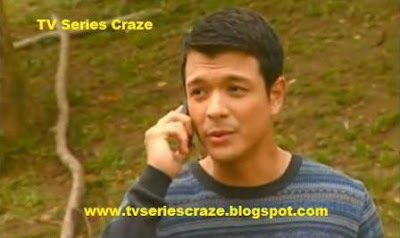 Meet the Character of Jericho Rosales as Oliver Falcon in "Dahil Sa Pag-Ibig!" 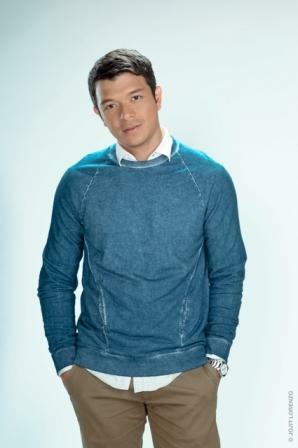 After portraying the character of Jerome in the Philippine adaptation of "Green Rose" last year, Jericho Rosales returns on Primetime for another exciting TV series, "Dahil Sa Pag-Ibig." 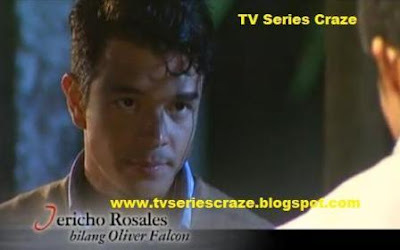 Jericho is now playing the role of Oliver Falcon. Oliver is a son of the rich Falcon family. He will seek revenge to an incident he had witnessed from the past. What will be the significance of Oliver Falcon in the story? Who is the person he can't forgive? It seems that the character of Echo here in "Dahil Sa Pg-Ibig" is so mysterious. But later on, we will unveil it! Joining Echo in the lead characters are Piolo Pascual, Cristine Reyes, Maricar Reyes, Rafael Rosell, Denise Rosell, Sandy Andolong, and Christopher De Leon. Jeffrey Santos, Malou Crisologo, Tetchie Agbayani, Rey PJ Abellana, and Edward Mendez add more twist in the story.